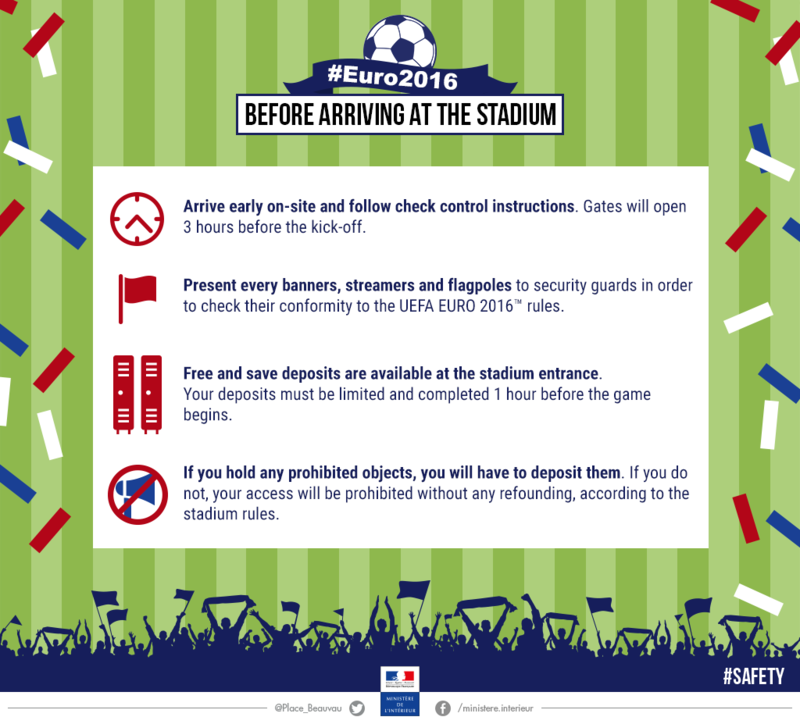 Home/Tips and advice/France welcomes the world with the Euro 2016 ! 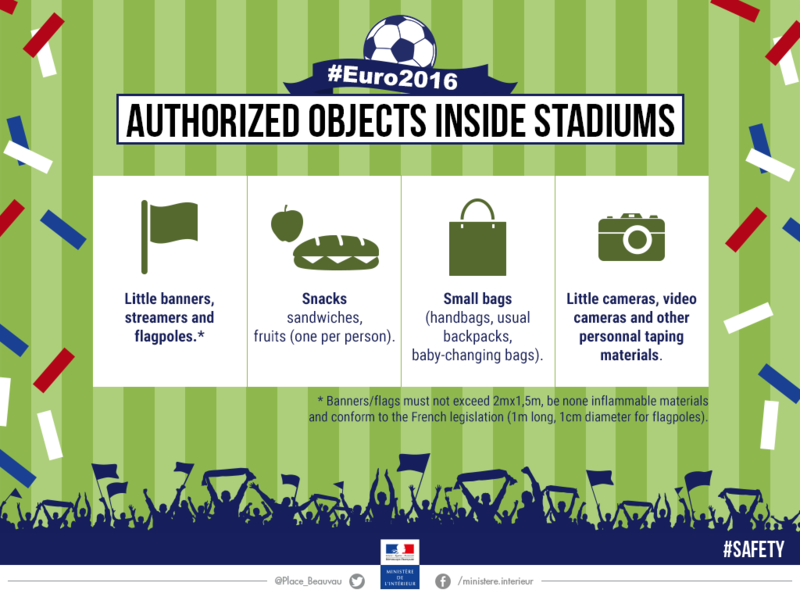 France welcomes the world with the Euro 2016 ! 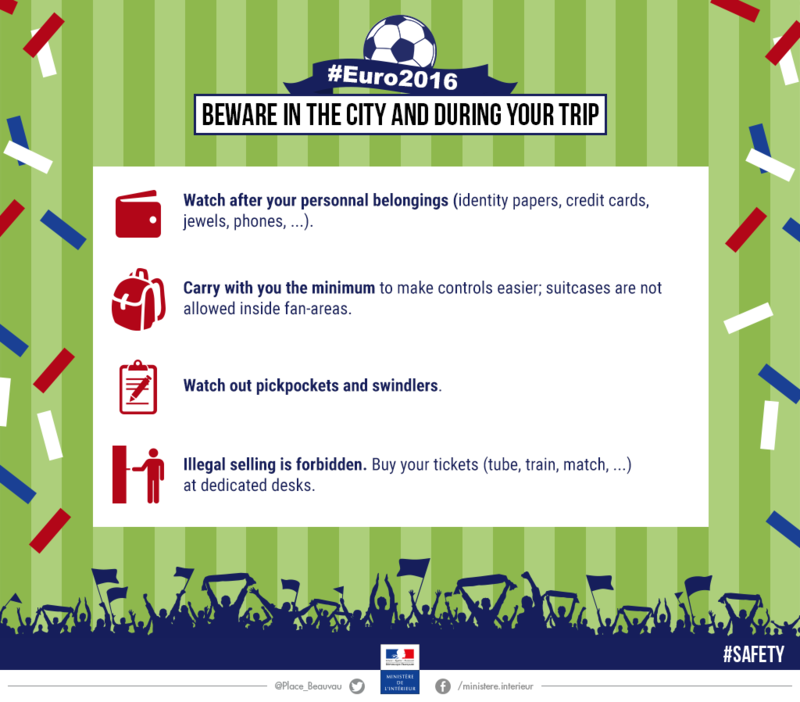 Everywhere in France, thousands of policemen, gendarmes, fire brigade, first-aid workers and emergency physicians will be mobilized for the Euro 2016. 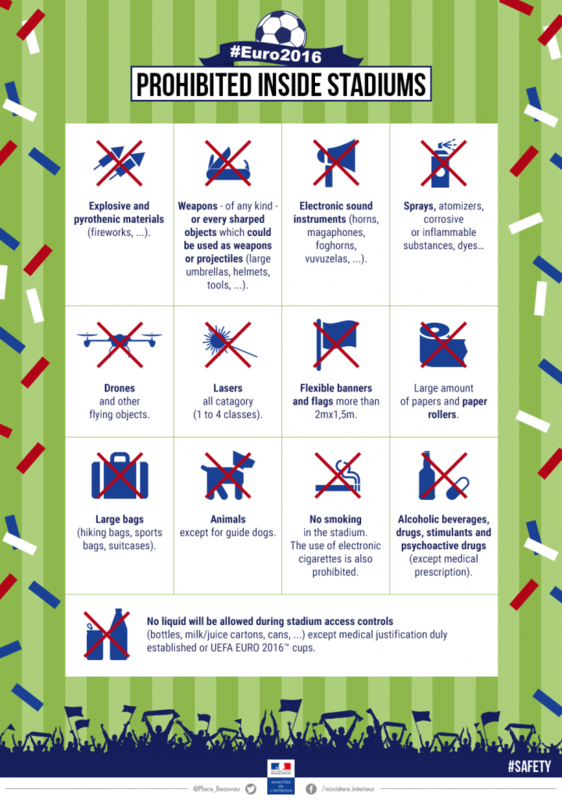 So that this event remains a party, here is some advice.